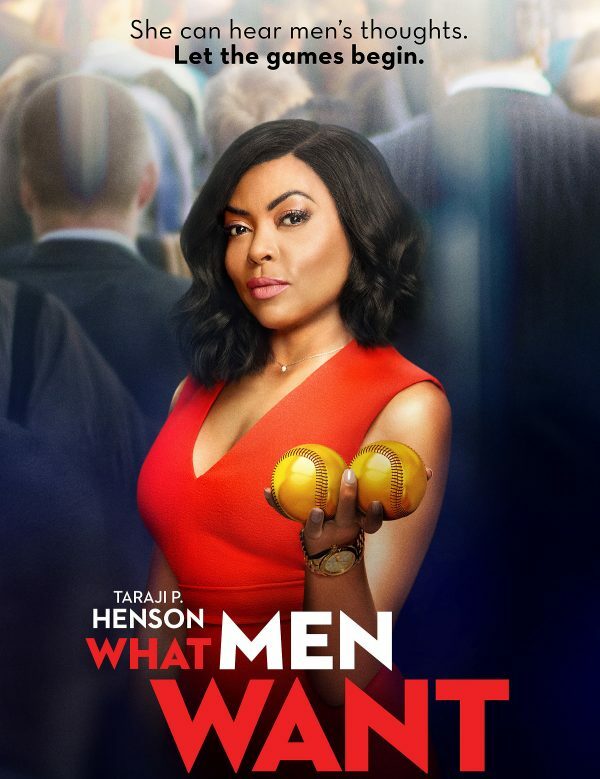 Taraji P. Henson is earning rave reviews for her starring role in ‘What Men Want’ – a flick she also co-produced. A contemporary take on Mel Gibson‘s 2000 original, this incarnation sees Henson star as a female sports agent who’s fed up after consistently being frozen out by her male coworkers. She suddenly gains the power to hear men’s thoughts and she uses it shift the pendulum of power to her advantage as she races to sign the NBA’s next big superstar. That Grape Juice was on hand at the film’s Los Angeles premiere and caught up with Henson, Kelly Rowland, Tamala Jones, Will Packer, Kim Whitley, and more – all of who opened up about the movie everyone is talking about. Check out what they had to say above. ‘What Men Want’ debuted in US theaters today. We’ll be watching. Will you? Who let you all on the red carpet? This video quality is so low budget. And the premiere was last week. You all can even edit a video on time. no dummy! she is a sports agent. holding the baseballs in her hands represents “having men by the balls” once youre able to hear their every thought. HOW OLD ARE YOU?? 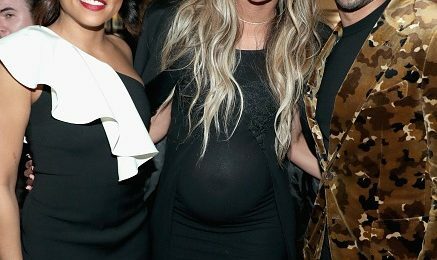 Pregnancy isn’t putting a pause on Ciara’s flair for the spotlight. The singer stepped out in style last night with husband Russell Wilson at Vanity Fair’s pre-Oscar gaga to celebrate ‘Hidden Figures’. The stars shine bright for one of music’s biggest calendar nights – the American Music Awards 2016! Airing live from the Microsoft Theater in Los Angeles, see the industry’s stars just moments after they arrive to the scene.